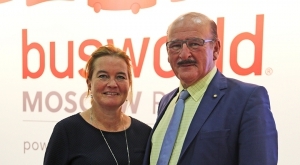 Hamburger Hochbahn will have the first depot fully dedicated to electric buses in the whole Germany. 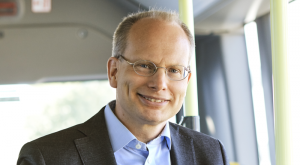 The public transport company has appointed ABB to supply infrastructure for 44 high-power chargers. The installation is due to complete in Summer 2019. 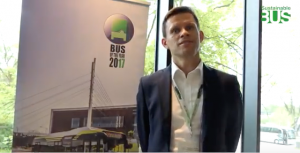 Hamburger Hochbahn’s goal is a full electric bus fleet by 2030. 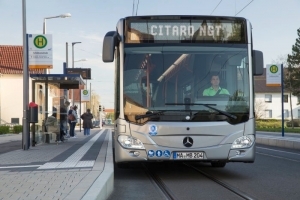 The first step has been the order for 20 Mercedes eCitaro and 10 Solaris Urbino 12 Electric. 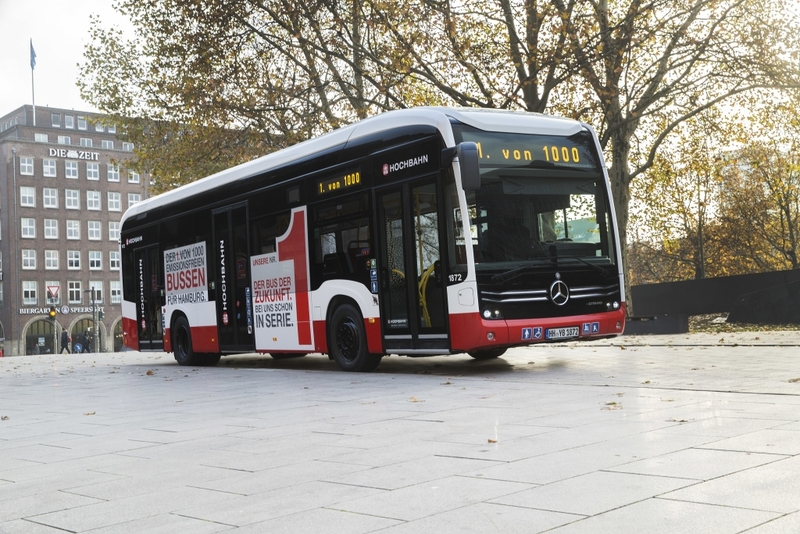 Mercedes delivered to Hamburger Hochbahn the first series production model of its urban bus with a fully-electric drive system. It was November 2018. 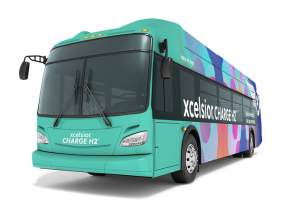 Also two Urbino Electric began operations in February 2019. ABB announced it will install a turnkey solution to supply 44 of its high-power 150C chargers for the network. 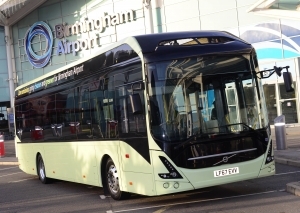 This will allow 44 buses in the fleet, each with a range of up to 150 km in normal conditions, to be charged overnight in the central bus depot. 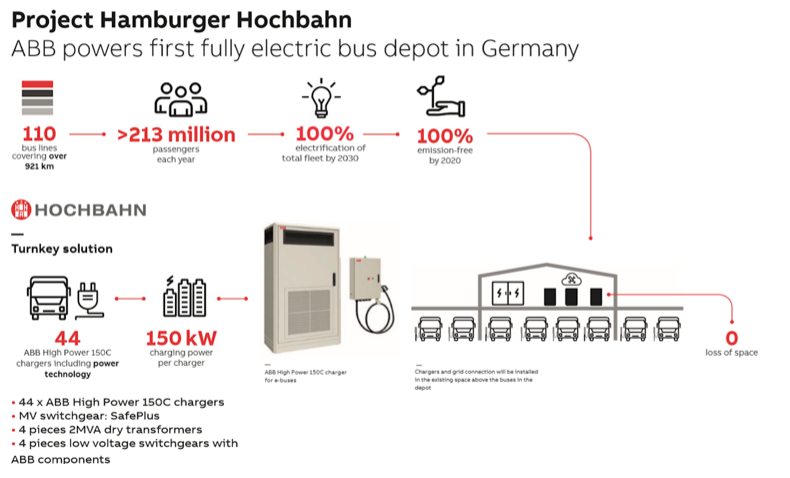 The high-power chargers will be installed on the roof of the Hamburg Hochbahn AG depot, ABB points out. 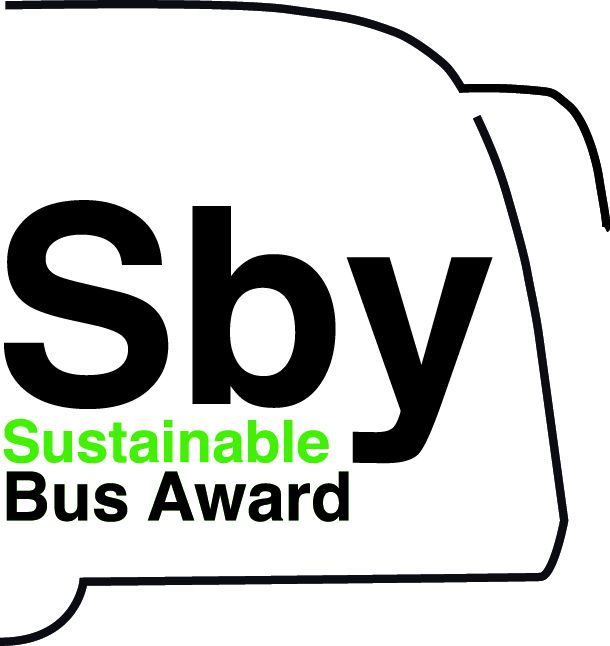 This investment follows initiatives by the Hamburg Senate calling for transport operators to only purchase zero-emission, fully electric buses from 2020 onwards and is part of Germany’s wider environmental agenda, which has named Hamburg as one of first cities to commit to the full electrification of its bus fleet. 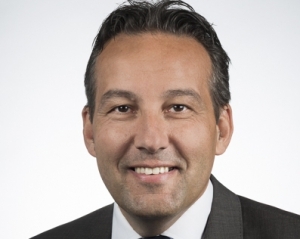 CCS (Combined Charging System) and OCPP (Open Charge Point Protocol) compliant, high-power chargers are part of the ABB Ability portfolio of digital solutions, benefiting from cloud connectivity which allows for remote diagnosis and management. 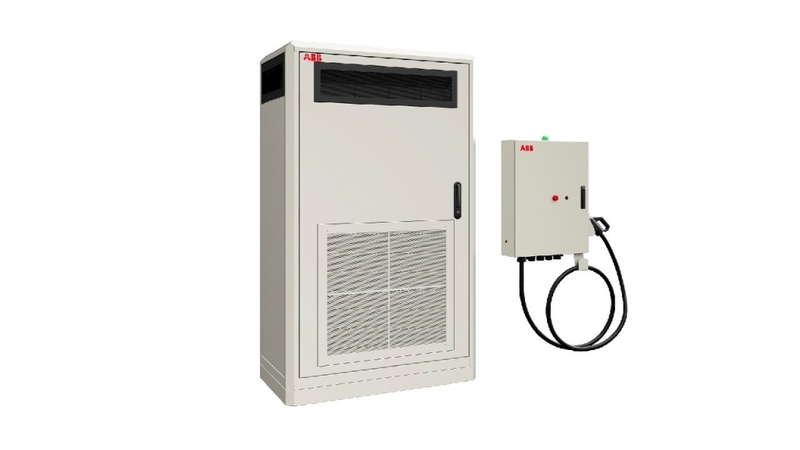 The high-power chargers are part of ABB’s modular systems approach for depot charging applications which provide efficient grid connection for the charging infrastructure, ABB explains in a press release. 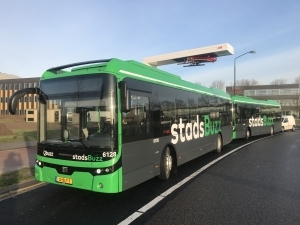 To ensure high availability and reliability, medium voltage (MV) SafePlus switchgear, which features a completely sealed system for improved performance and personal safety, dry transformers and the low voltage (LV) switchgear was doubled-up to deliver seamless charging between stations, in the event maintenance would need to be carried out on other points of the infrastructure.